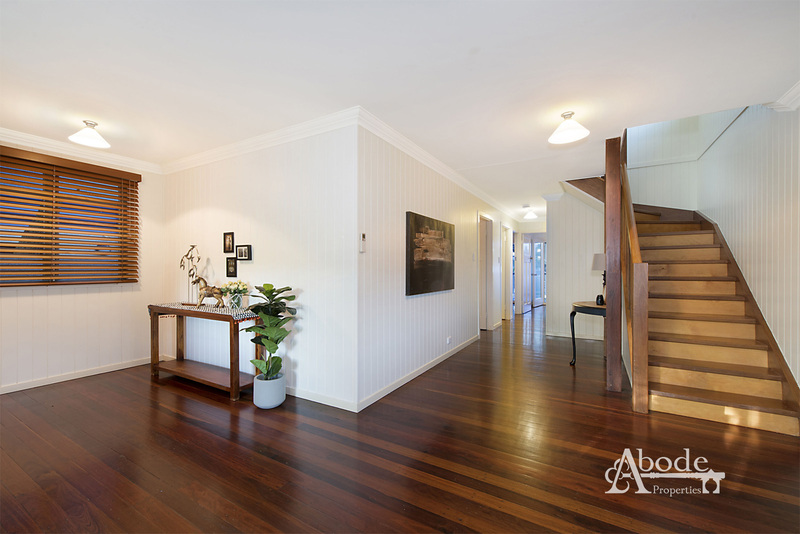 Upon arrival this impressive timeless classic residence will win your heart. 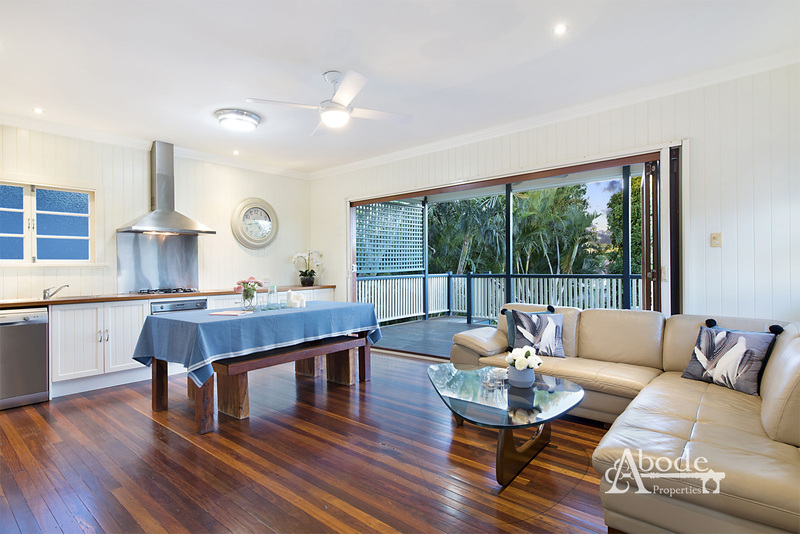 Spanning over two levels the home opens itself up for an array of family living situations. 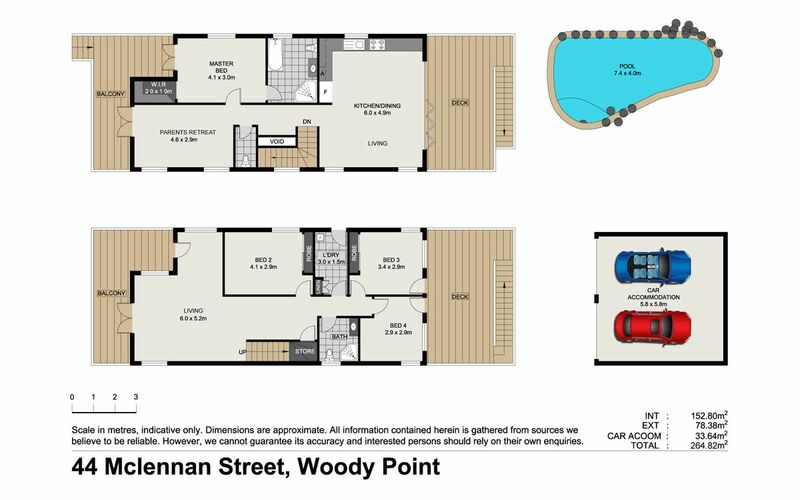 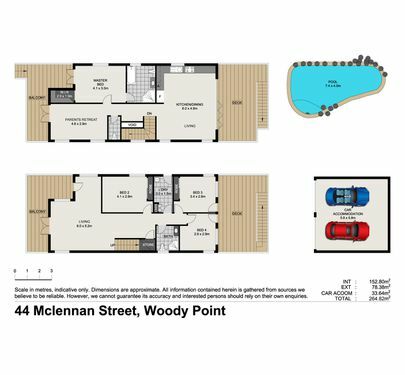 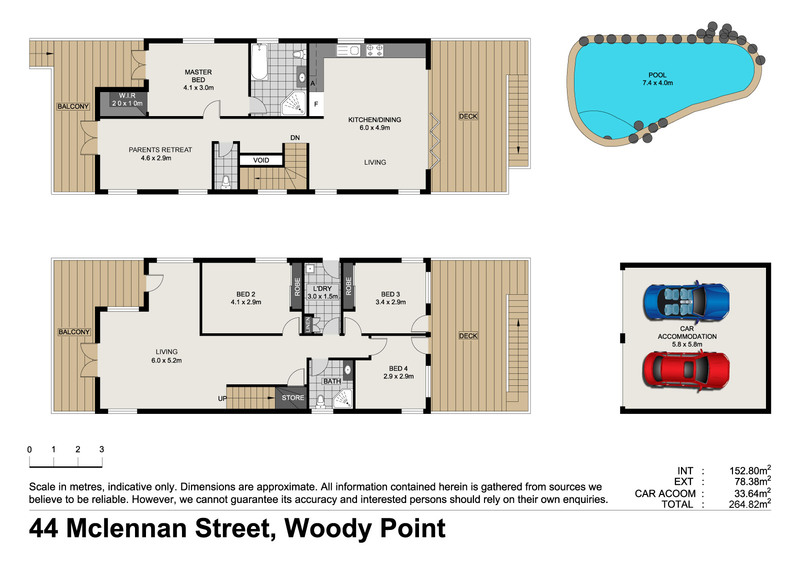 The lower level offers two decks, a generous sized living area, three bedrooms and very practical bathroom. 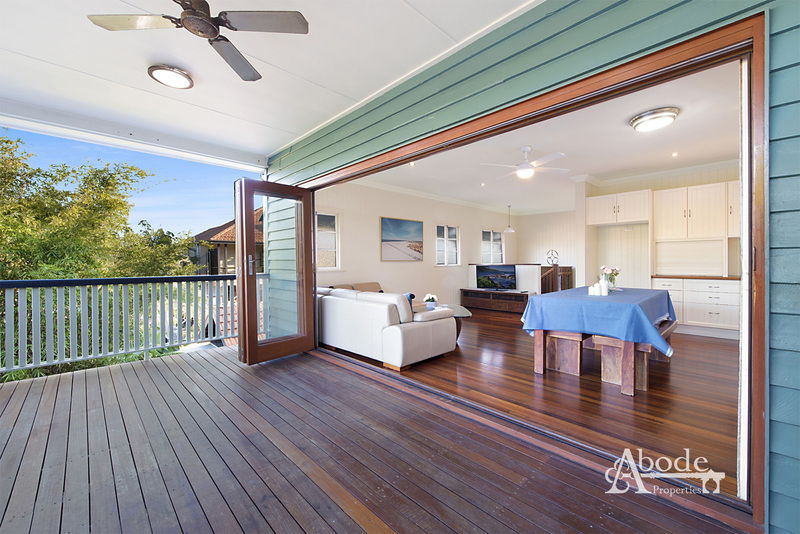 With further versatility continuing on the second level you have an open plan living kitchen,dining and lounge which, through the timber bi fold doors, opens onto the generous sized East Facing deck. 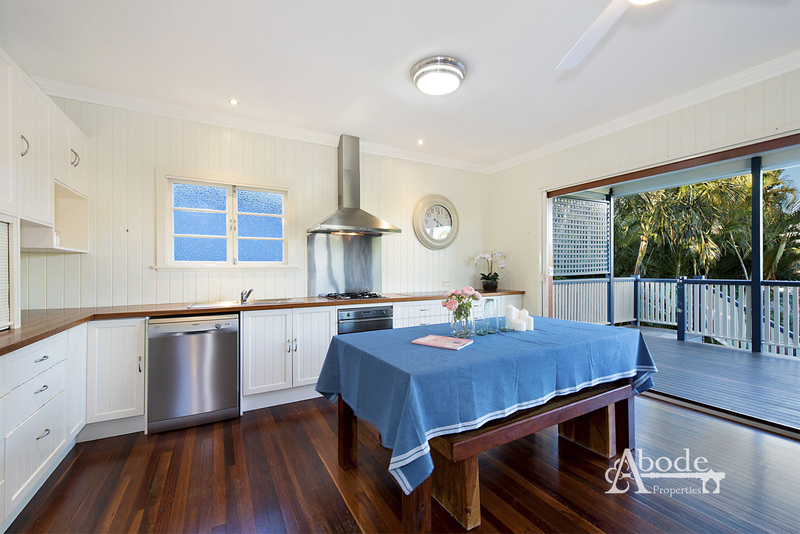 The master suite, complete with walk-in robe and ensuite, opens onto it's very own private front deck. 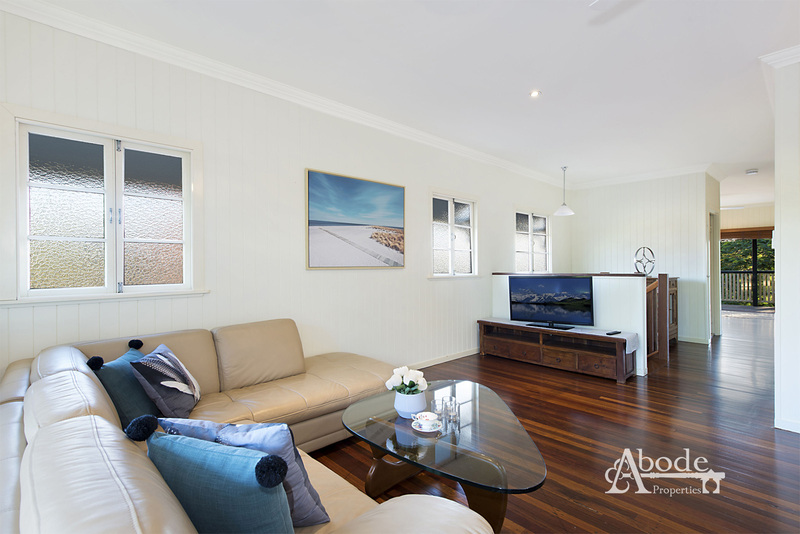 A third lounge creates the perfect haven for a parents only retreat. 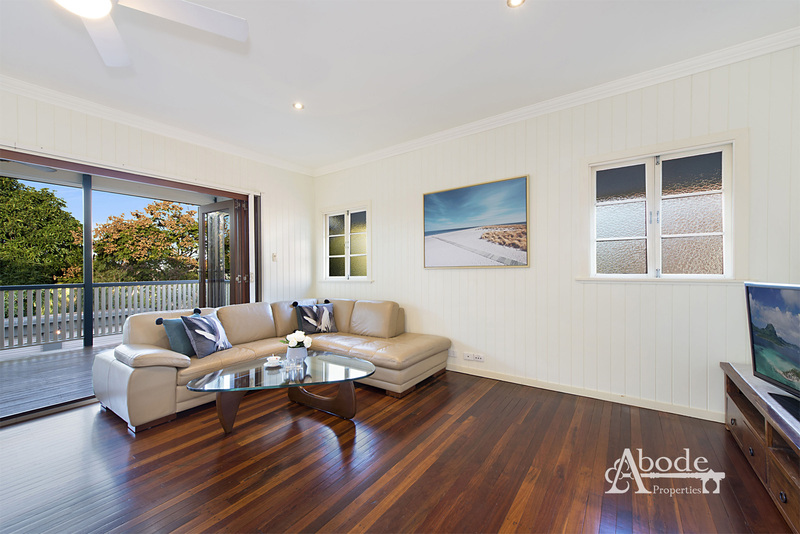 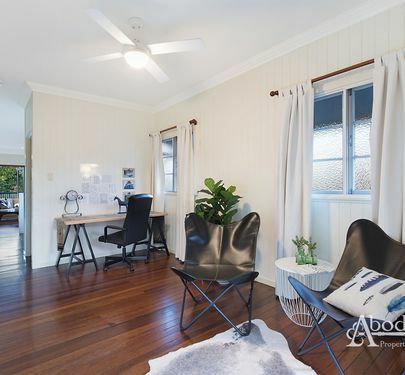 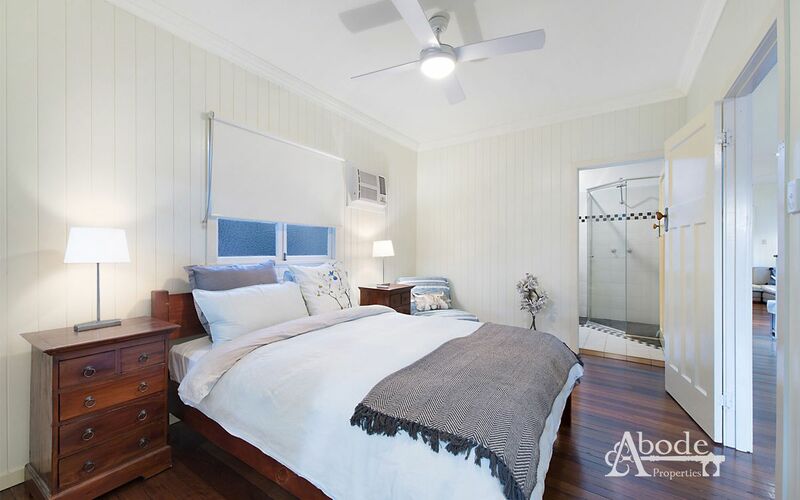 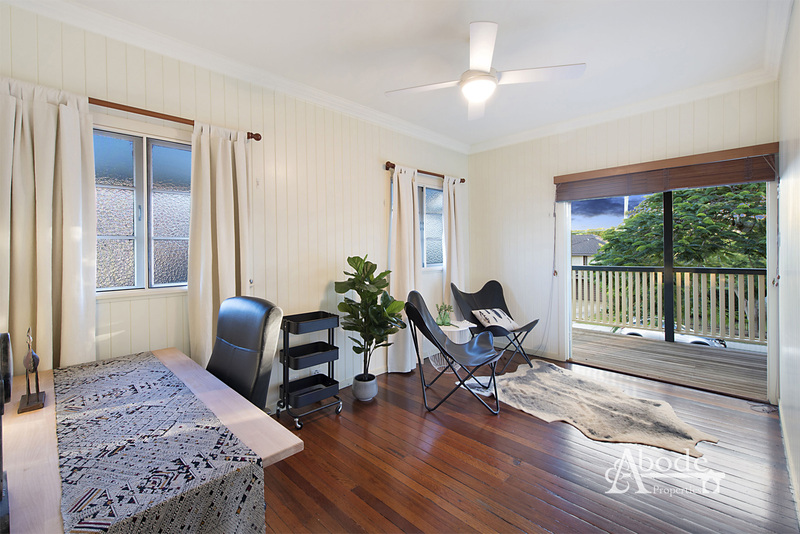 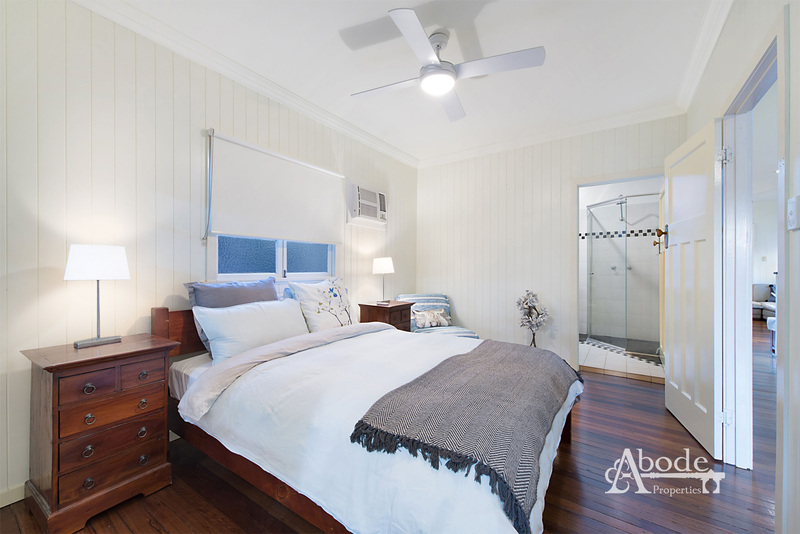 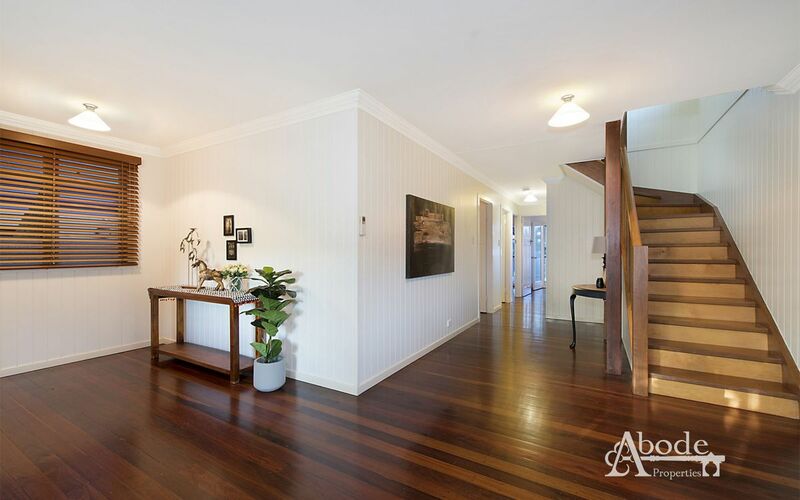 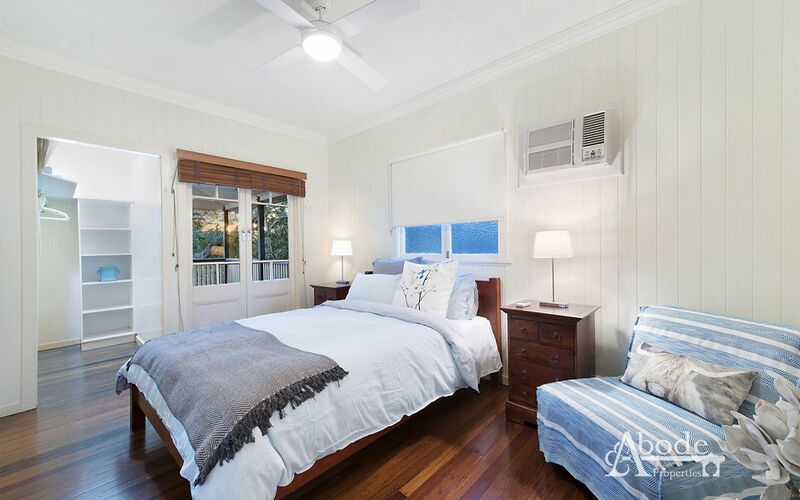 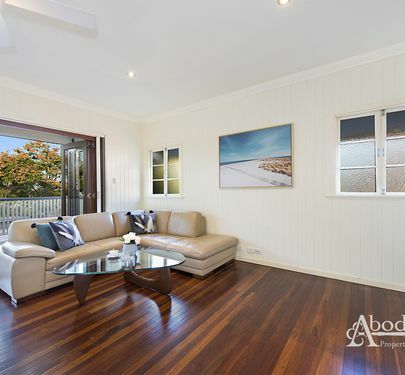 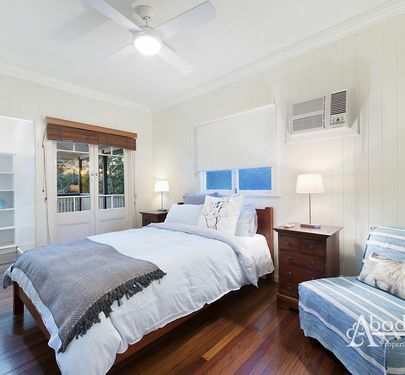 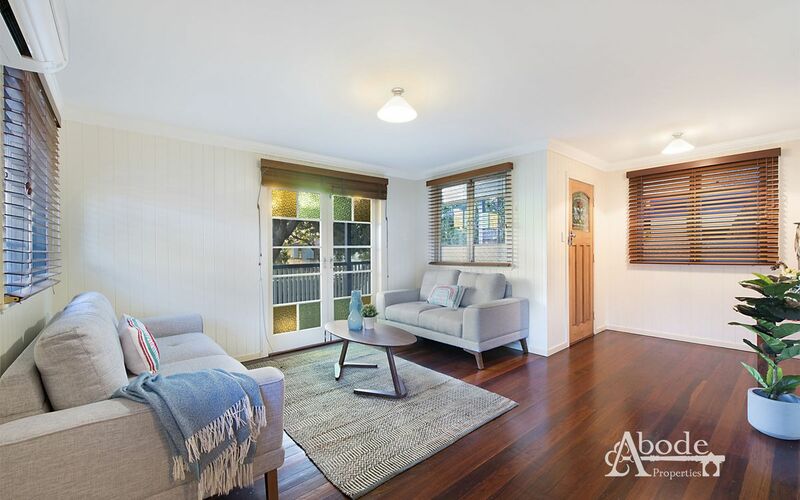 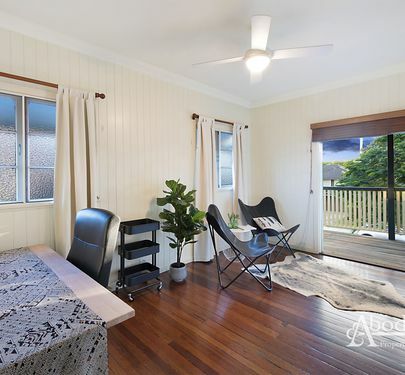 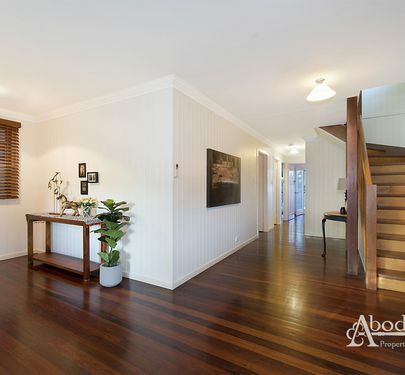 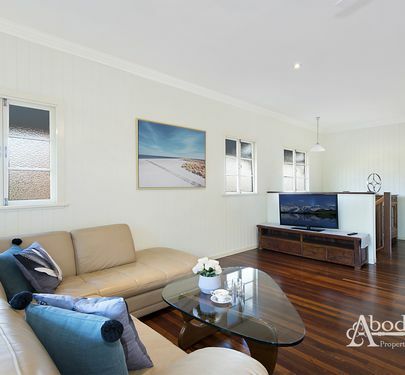 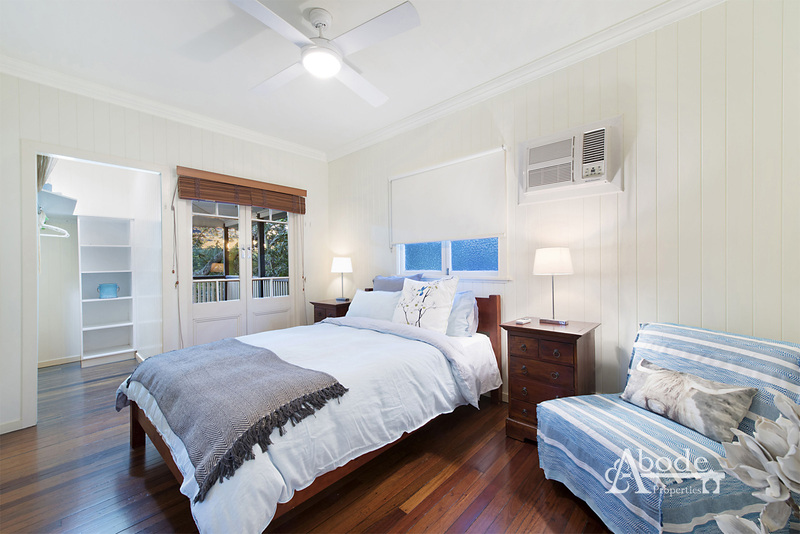 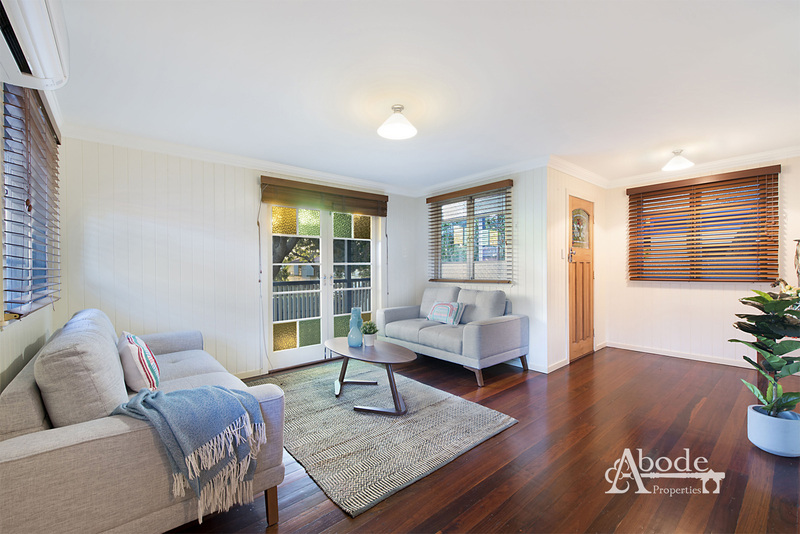 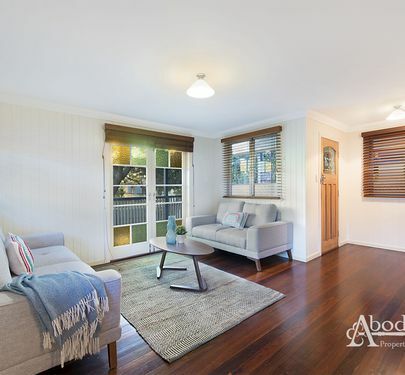 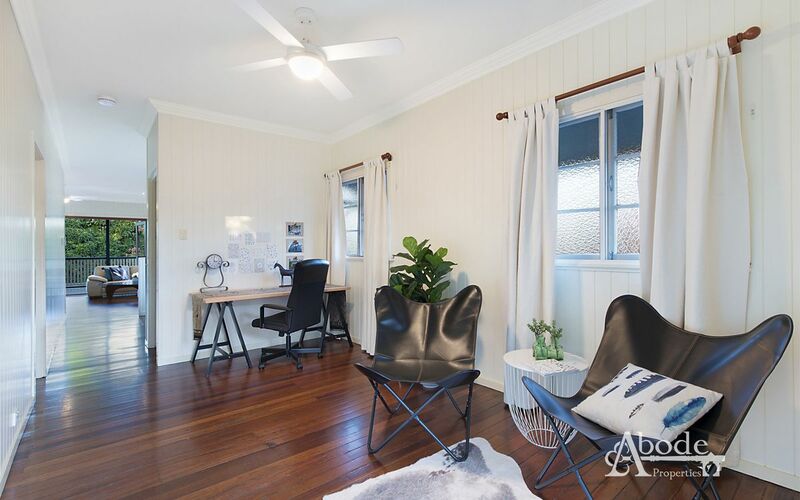 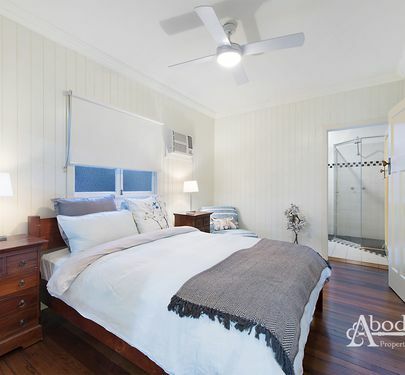 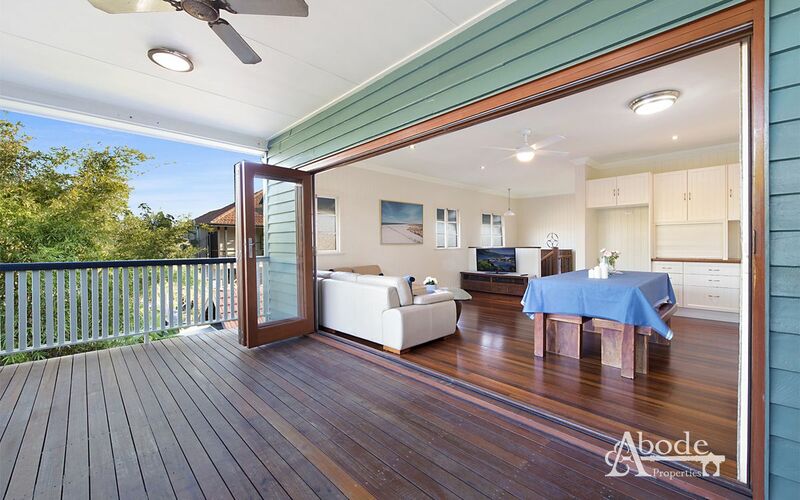 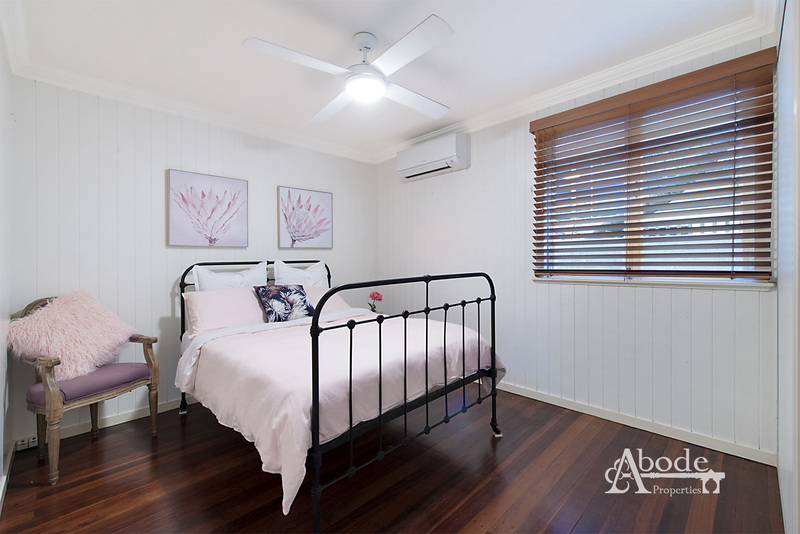 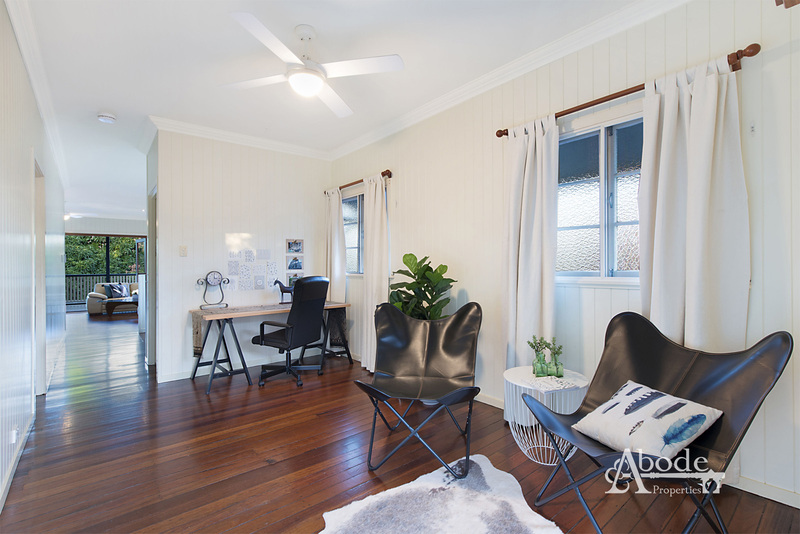 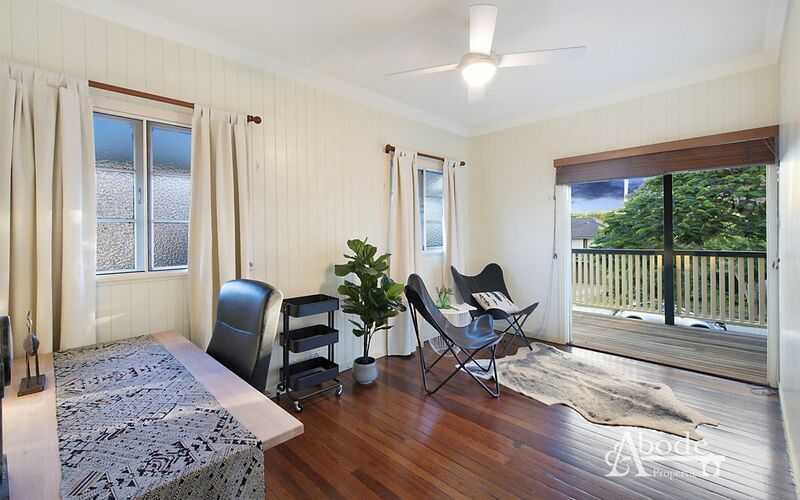 With lightfilled leadlight windows, VJ walls and timber floors you’ll love the features and character the home offers. 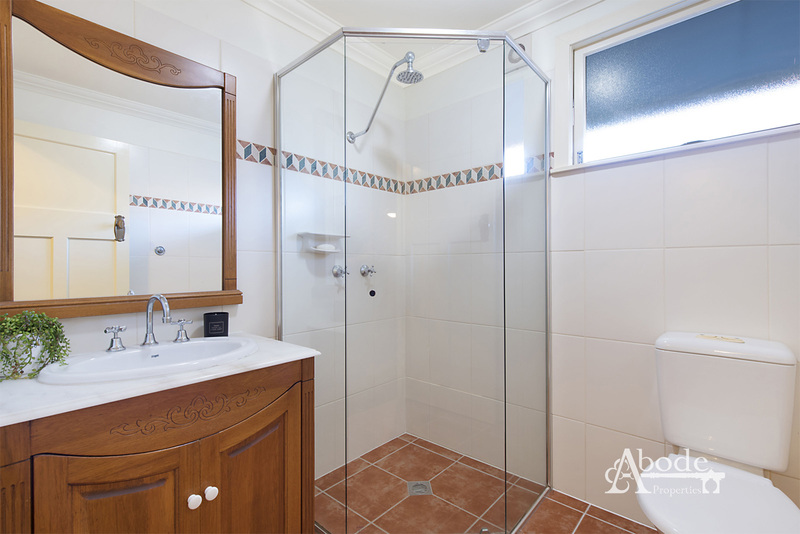 With a renovation some years ago you have peace of mind knowing the plumbing and wiring are of a newer era. 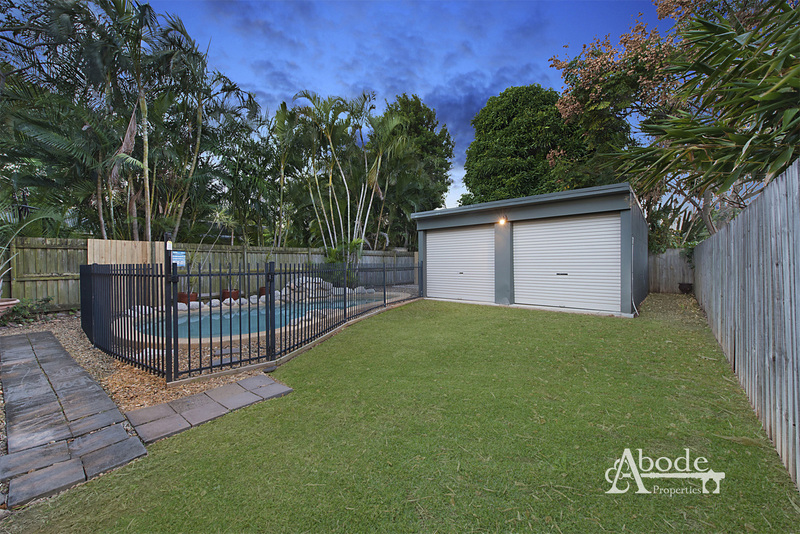 The private resort style pool with water feature will allow the family to cool down in the utmost privacy. 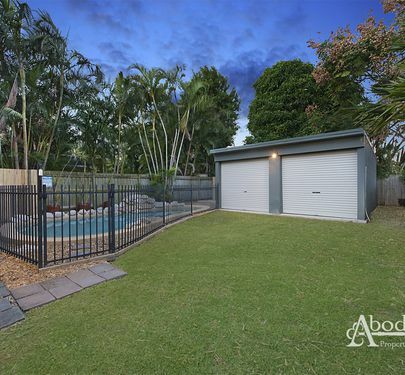 Complete with side access to the double shed there is plenty of space for cars, boat or caravan. 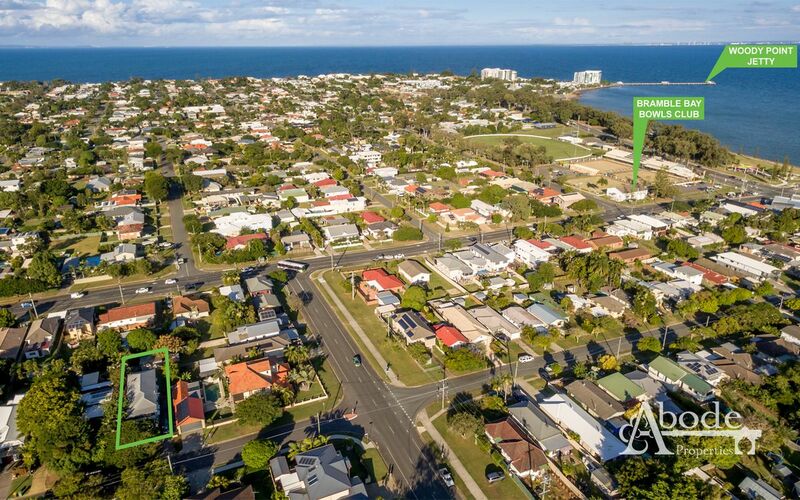 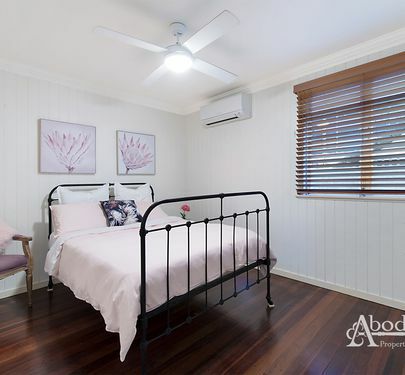 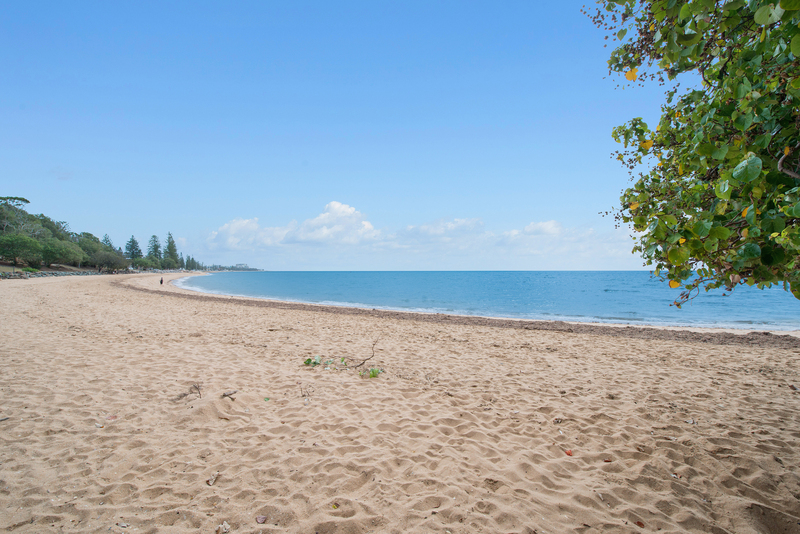 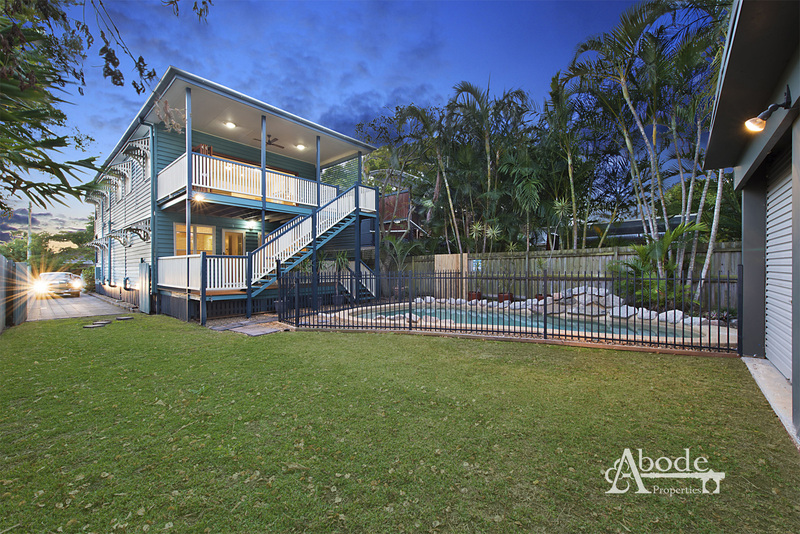 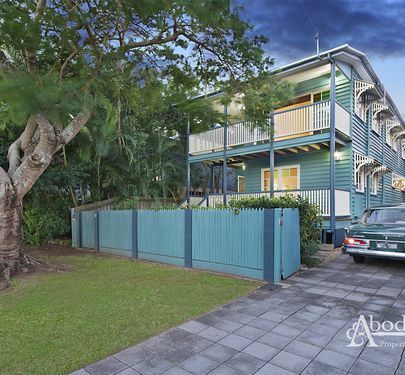 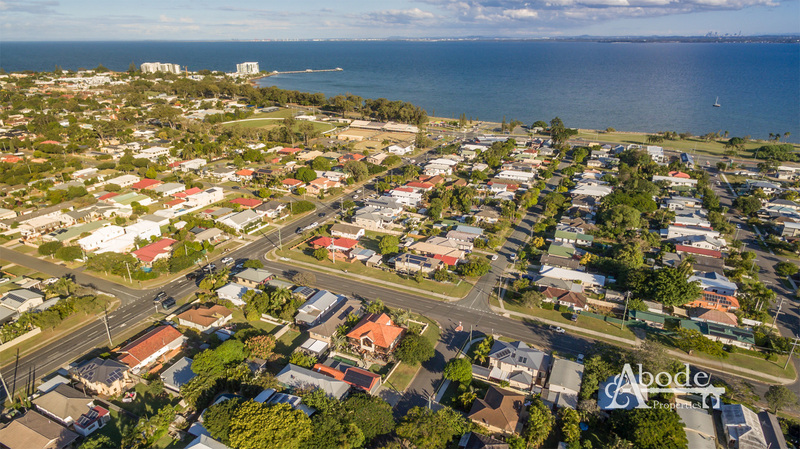 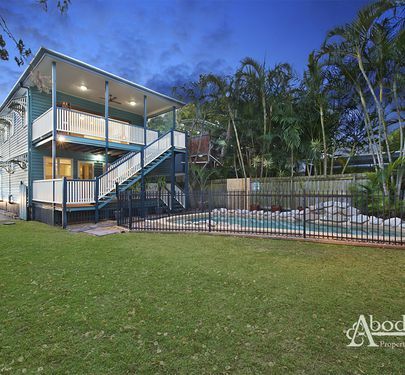 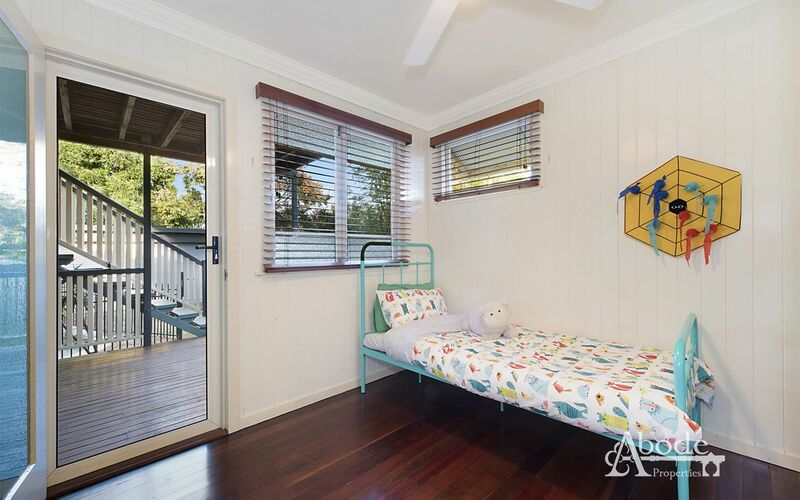 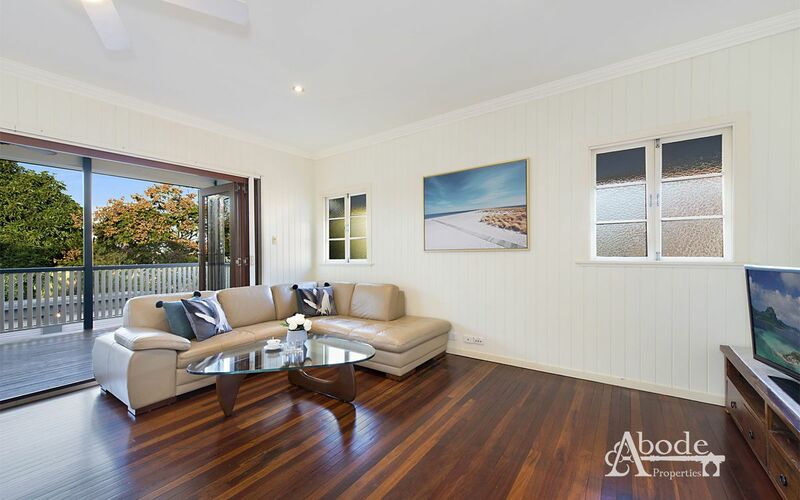 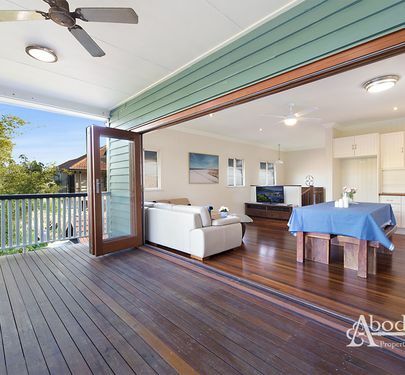 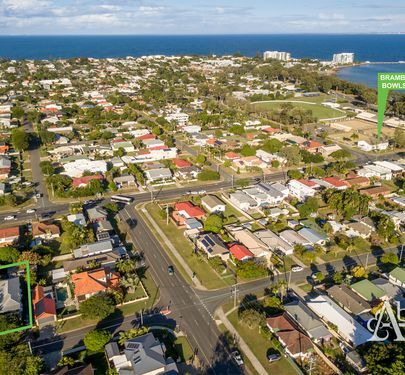 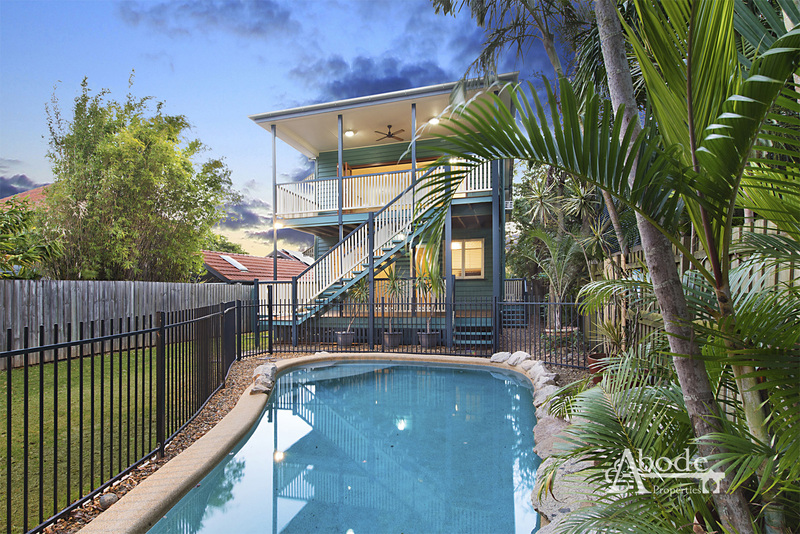 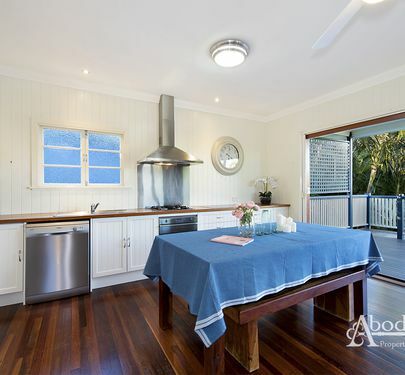 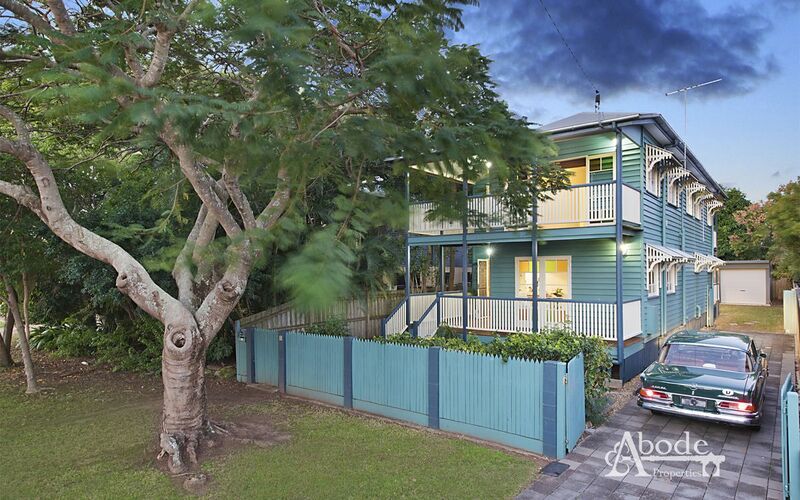 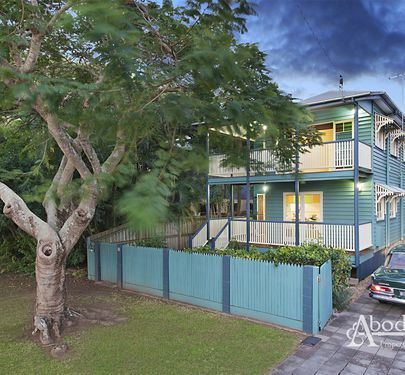 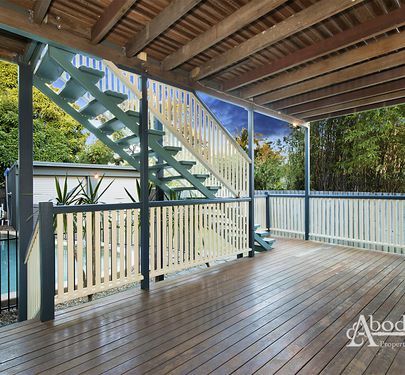 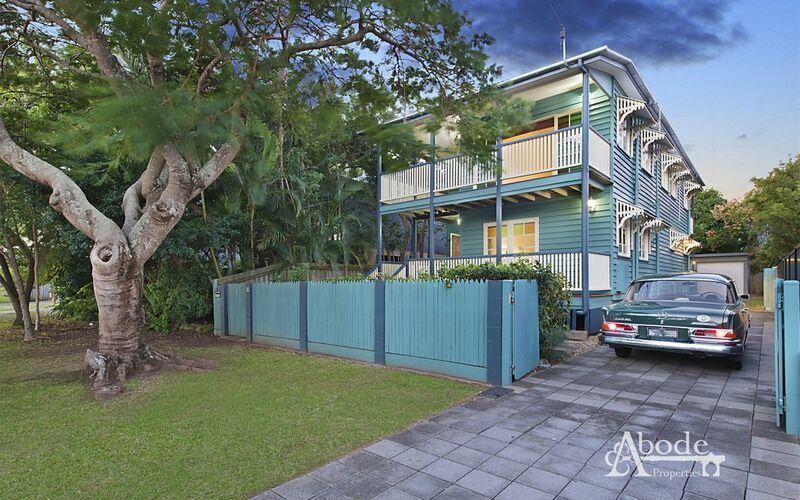 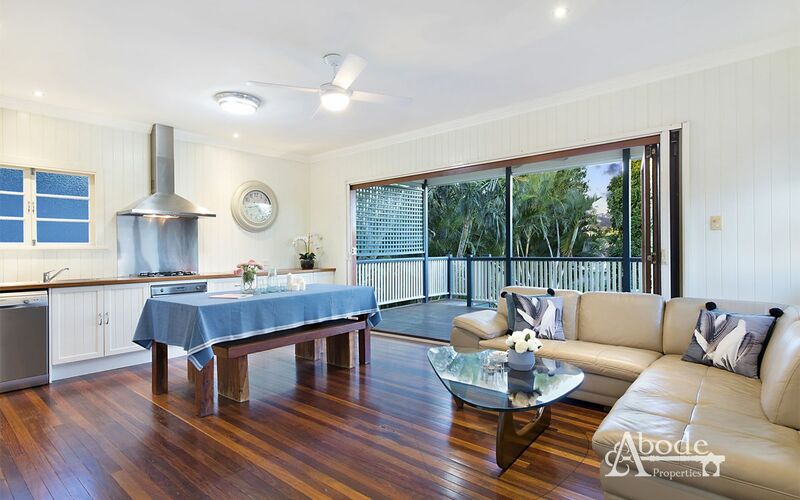 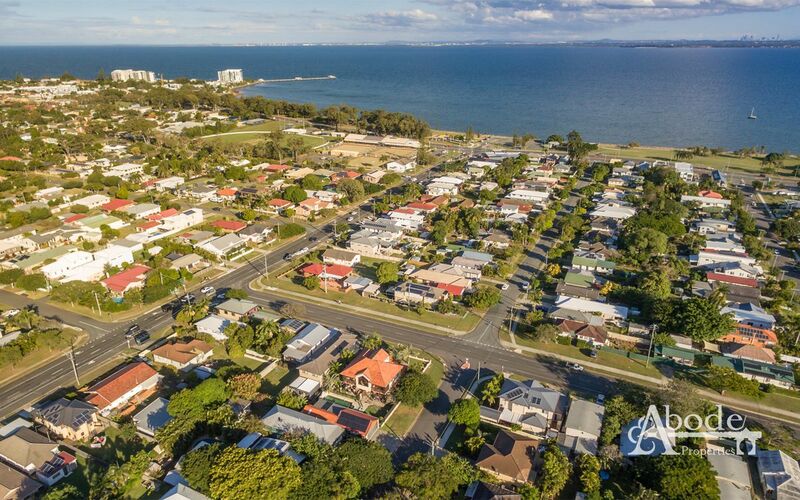 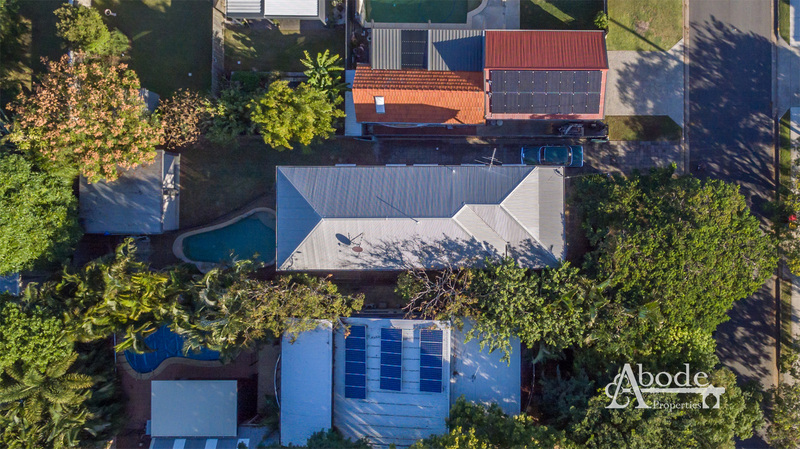 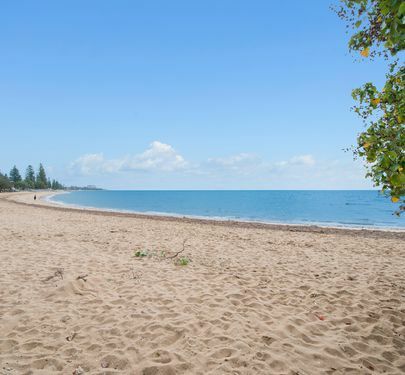 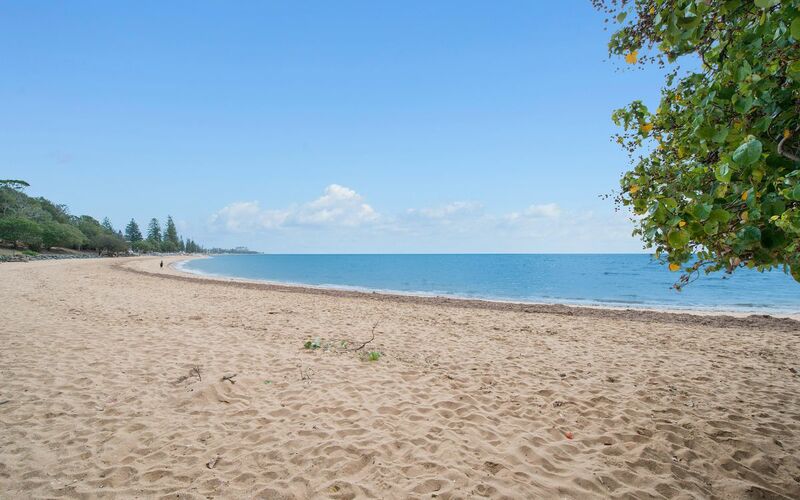 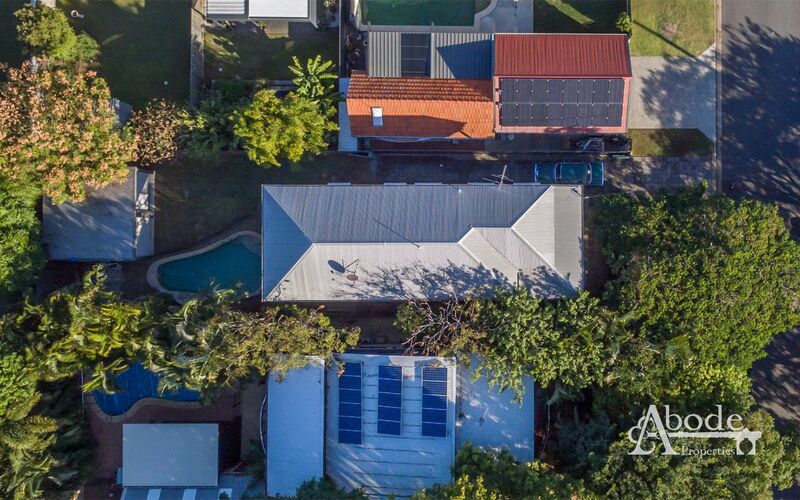 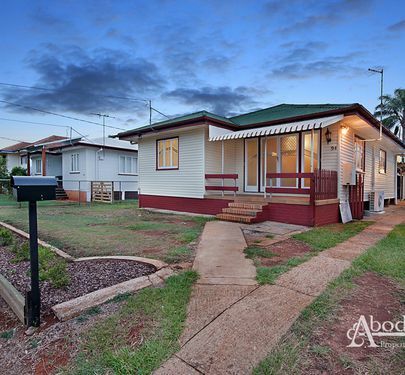 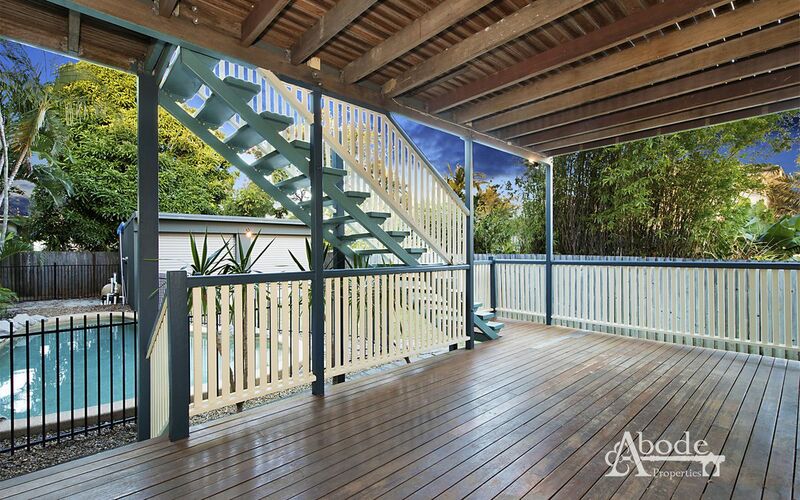 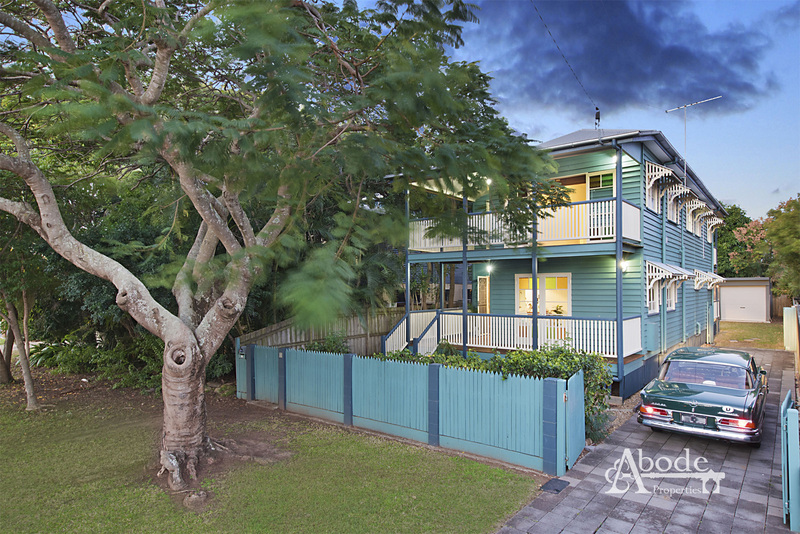 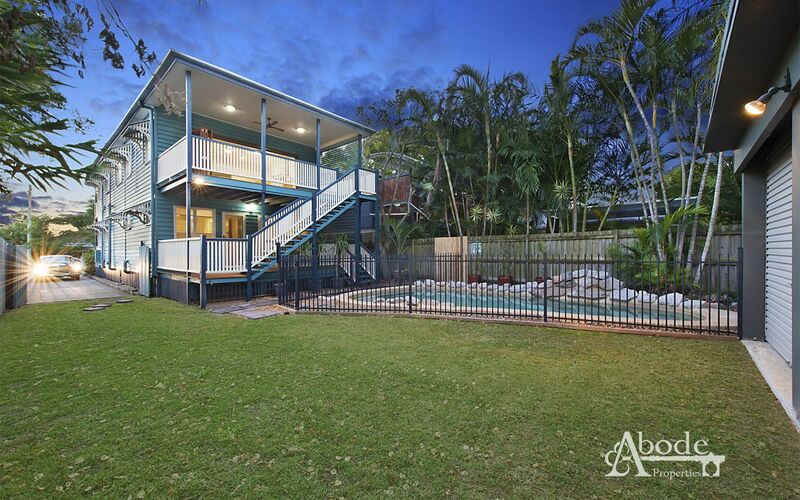 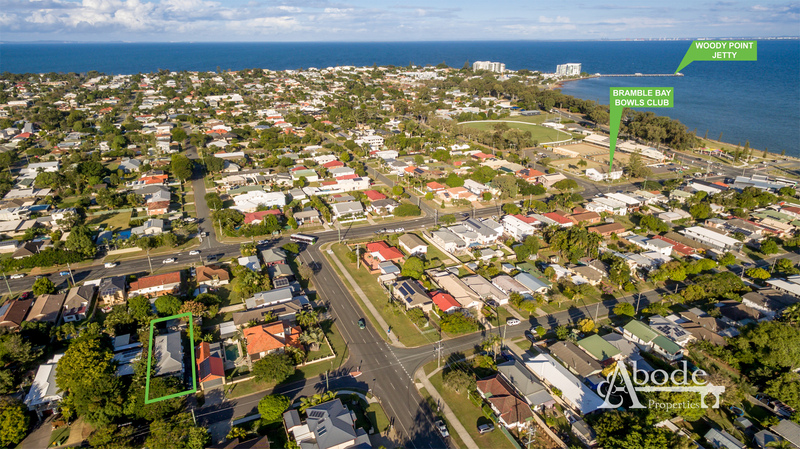 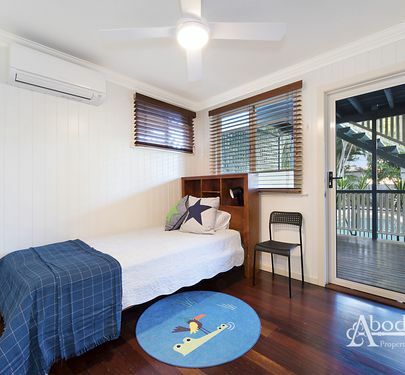 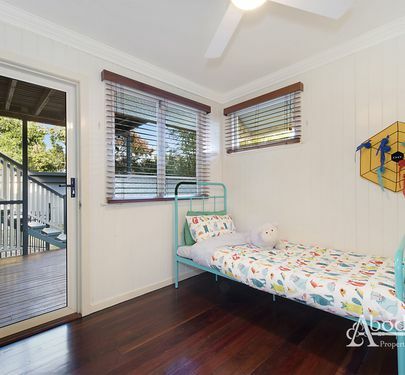 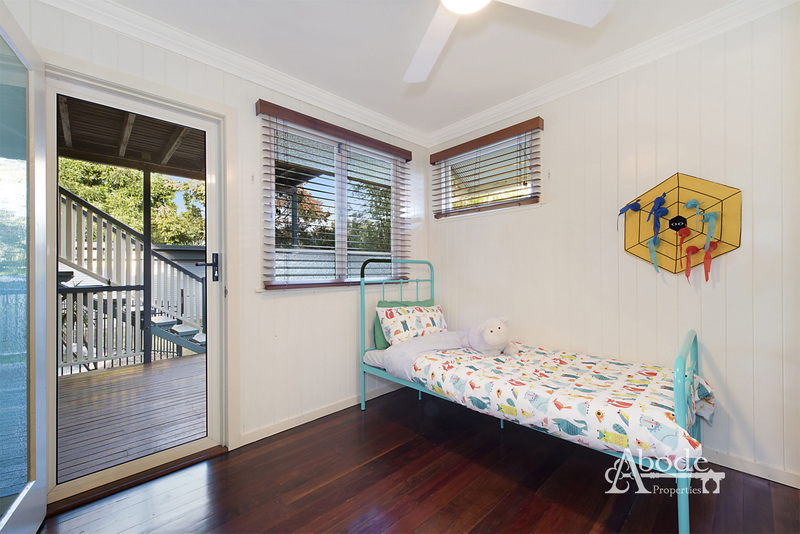 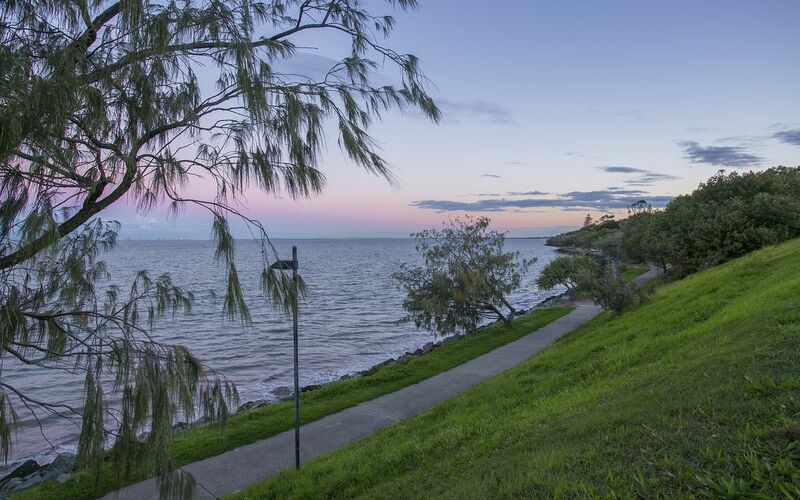 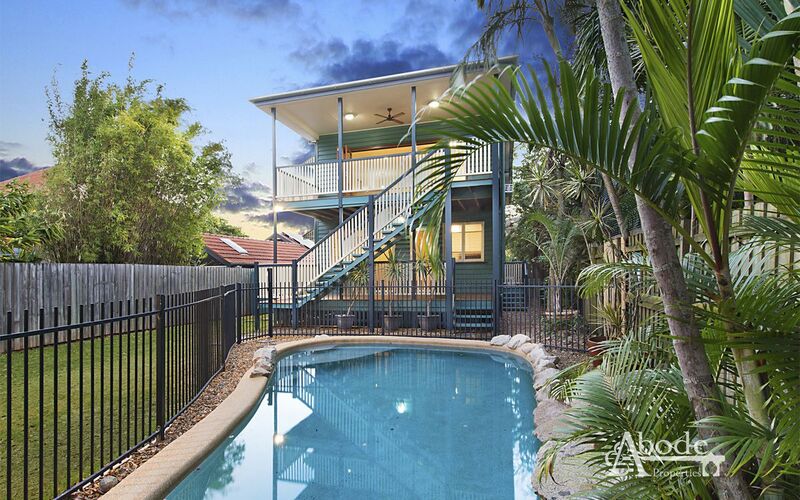 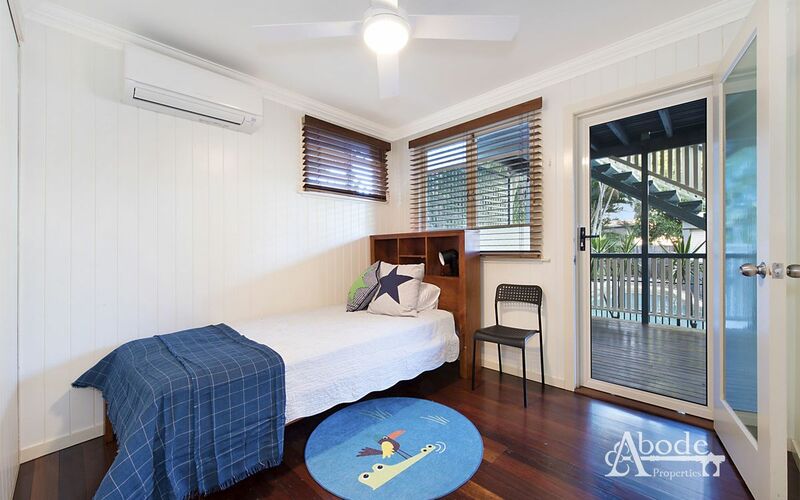 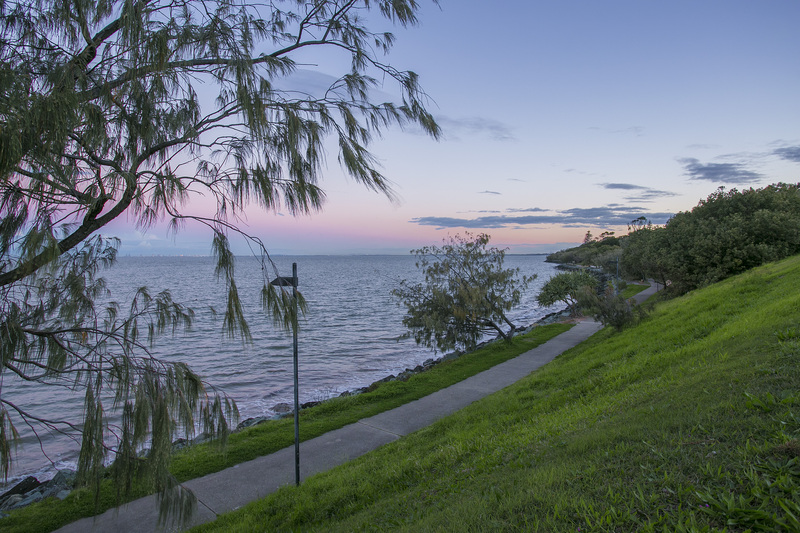 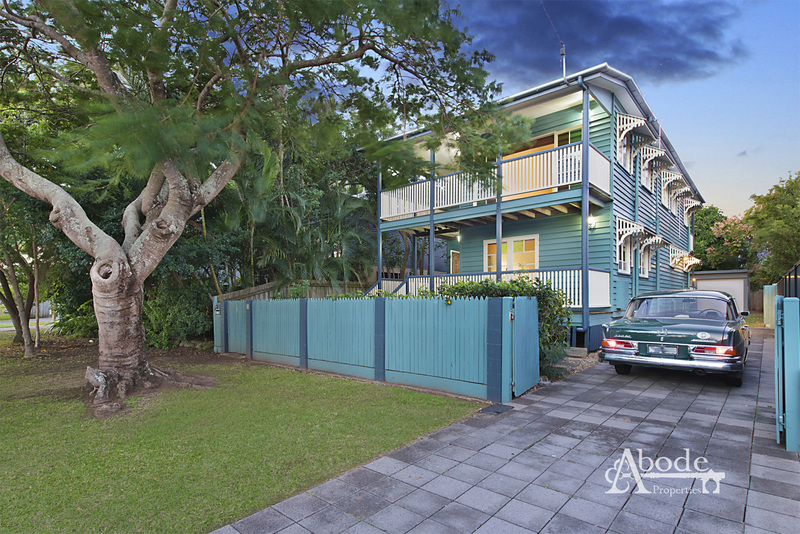 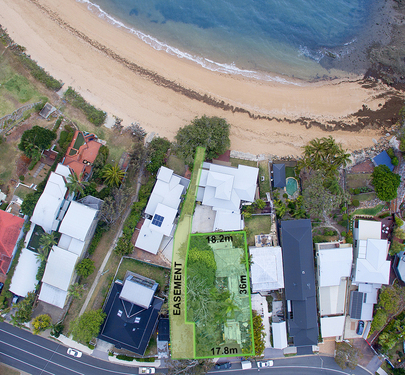 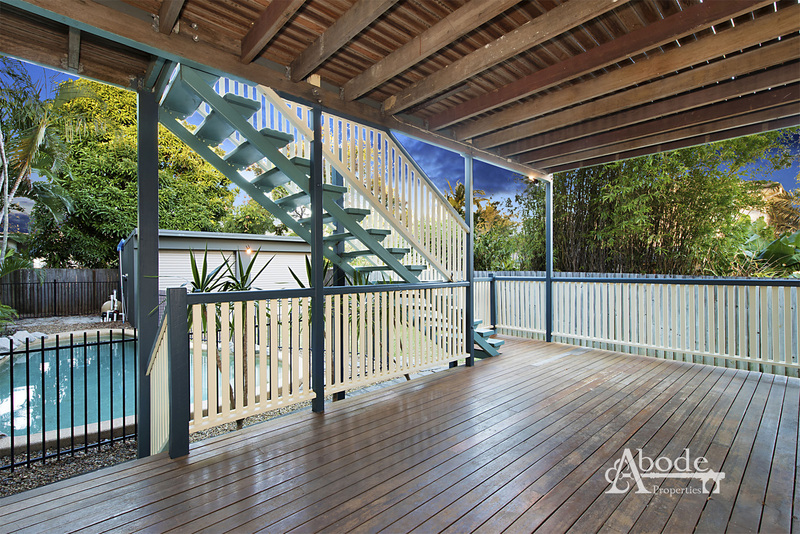 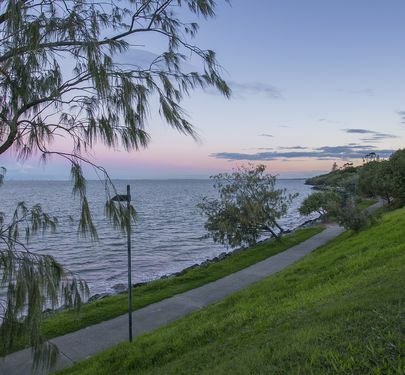 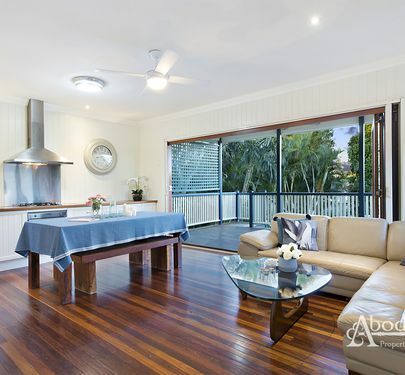 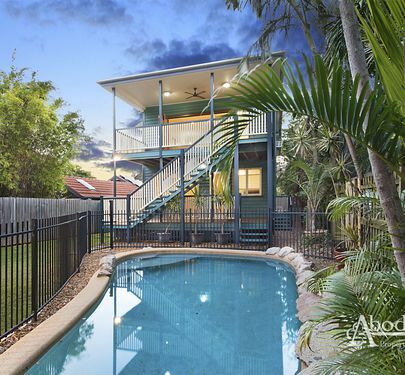 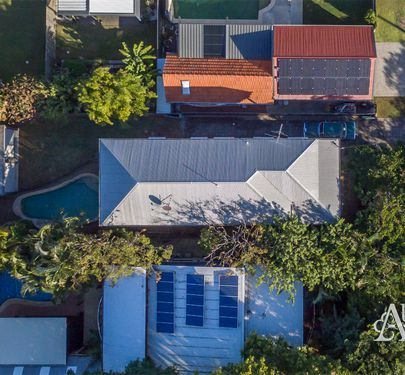 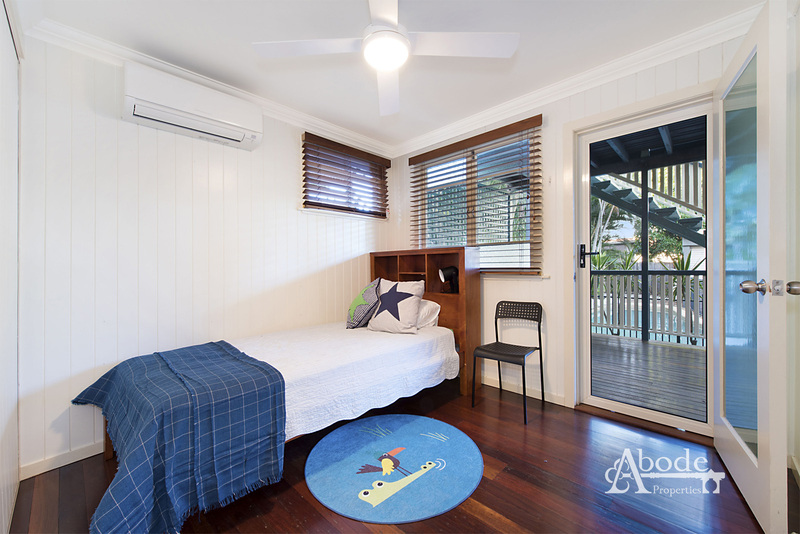 Just metres from miles of waterfront, private schools this leafy location is a must to inspect. 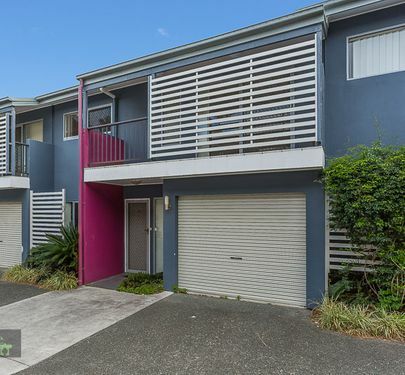 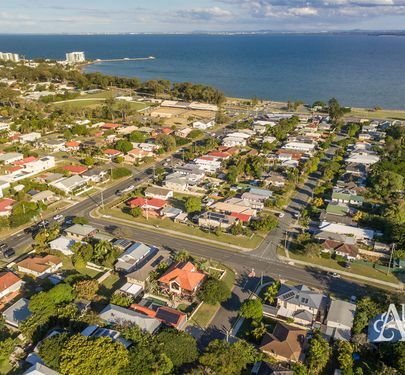 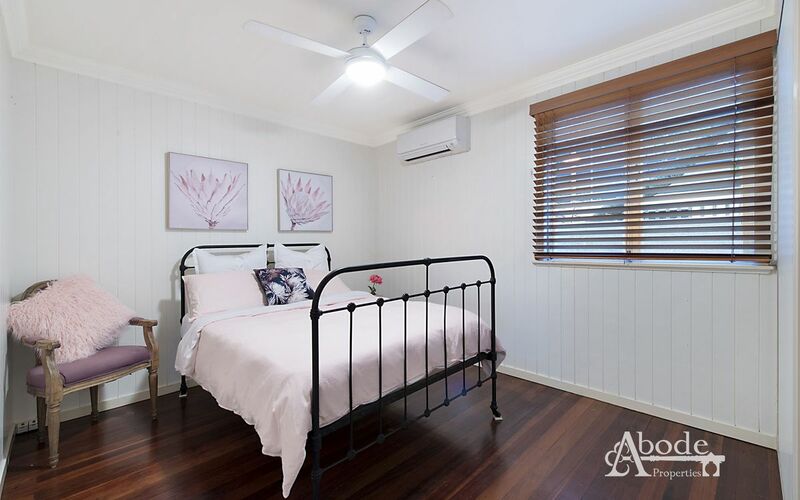 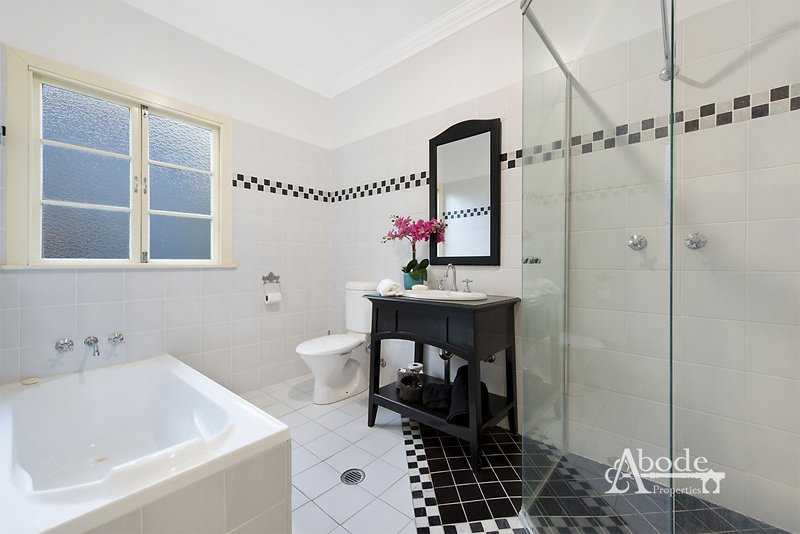 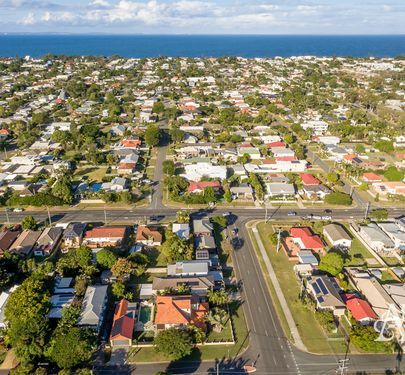 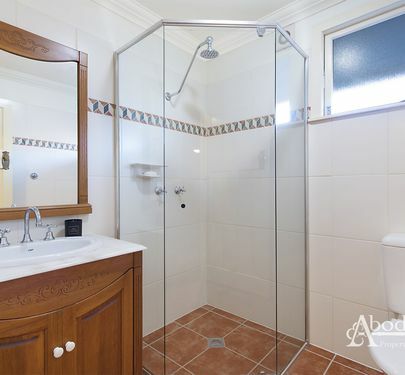 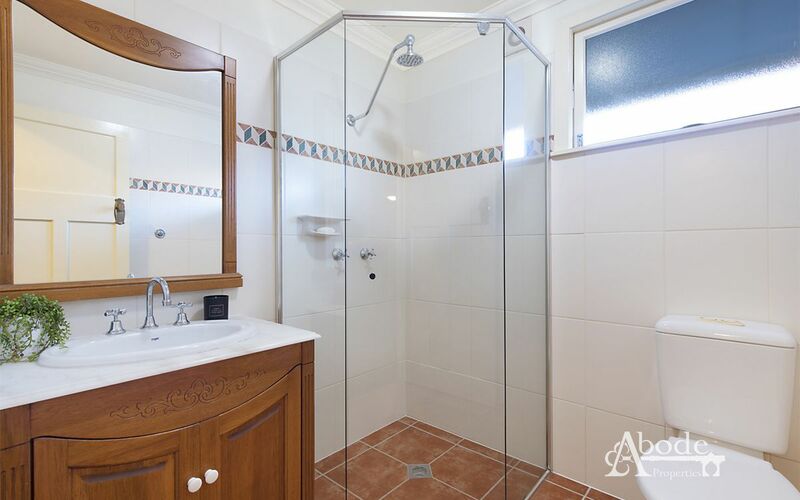 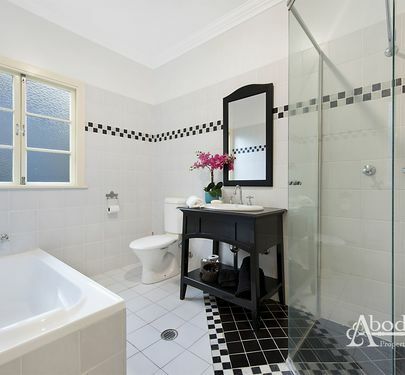 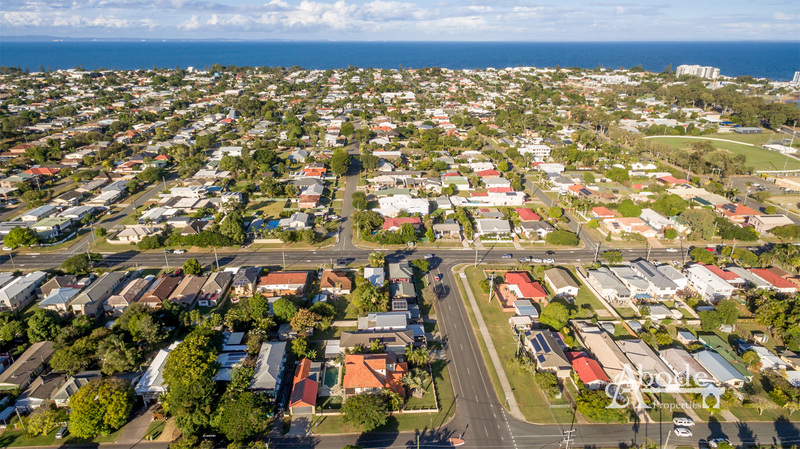 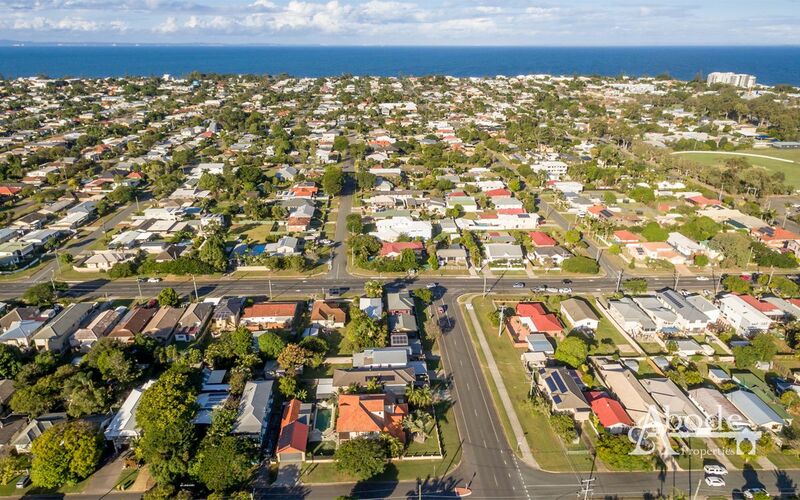 Call Brendan or Lindsay today to arrange a Private Inspection.